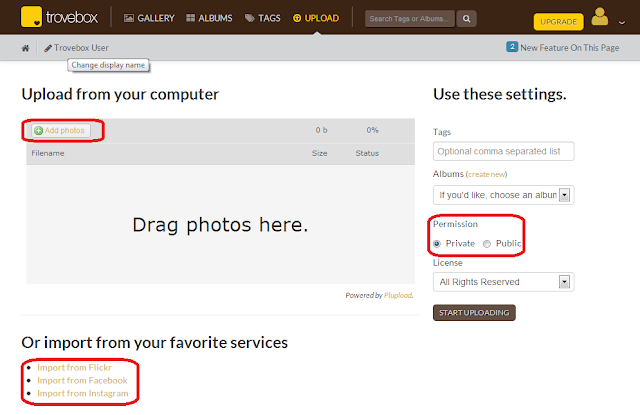 Import all Photos from Facebook,Instagram,Flickr to your Cloud Storage like DRpbox others. A normal Internet user have many account on many Social-networking sites like Facebook,Instagram,Flickr etc. We upload many photos across all so managing them is not so easy. So, What to do there is a site named Trovebox. This site collect all your Photos from Facebook,Instagram and Flickr and save it to one location or transfer photos to Dropbox, Box, Amazon S3, CX and DreamObjects. Trovebox also have a mobile apps for iPhone and android mobiles. This app will allow you to to enjoy your photos from anywhere and anytime. You can also access your photos from browser from any mobile device. If you want to Download all your Facebook;s Photos. Visit Trovebox and create an account. In this step you can also chose the Social-networking from where you want to import all images. The next page will show you to collect from Social-networking or upload from your computer. After this step you can start importing Photos. You can also change permission that who can view the photos. 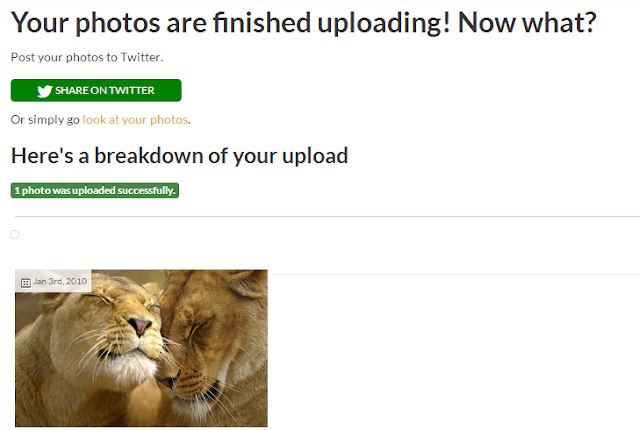 On the next page you can preview your uploaded or collected images from Social-networking sites. Trovebox have many option to manage like adding Tags,Making Albums,Photo Privacy and transfer your images to Dropbox, Box, Amazon S3, CX and DreamObjects.